Microsoft may have announced 2 new devices a few weeks back at IFA Berlin but those will probably make its way to Malaysia towards the end of the year. 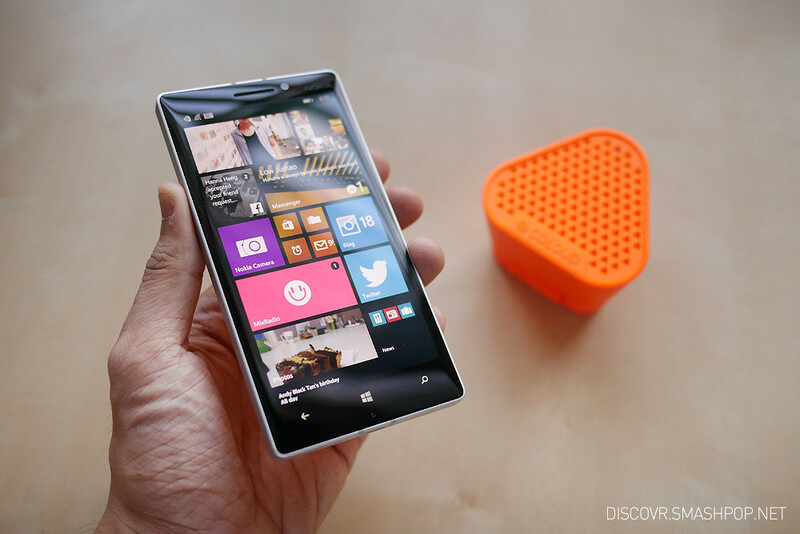 So if you are looking for the best Windows Phone in the market now, then this is it.. the Lumia 930. 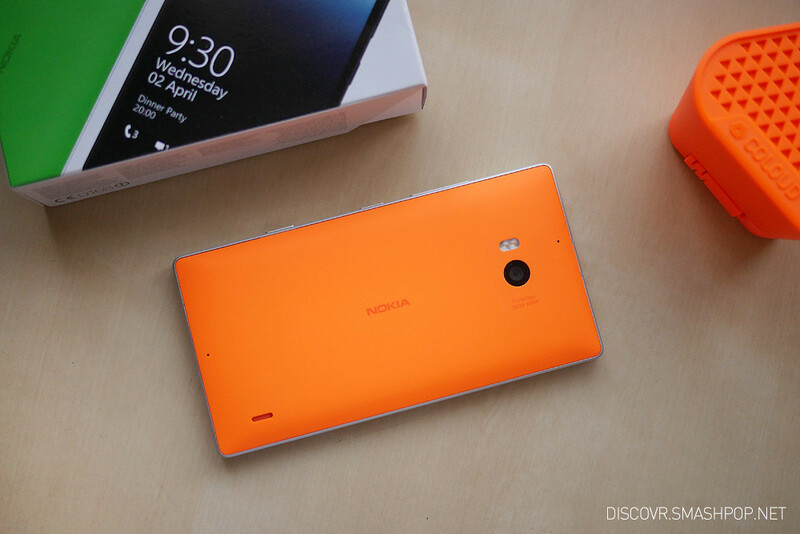 The Lumia 930 was announced back in April and made available here 2 months later with the pricetag of RM1.9K. It might sound expensive, but the quality of the device and the features of the apps bundled with it may make it worth for the consumer. 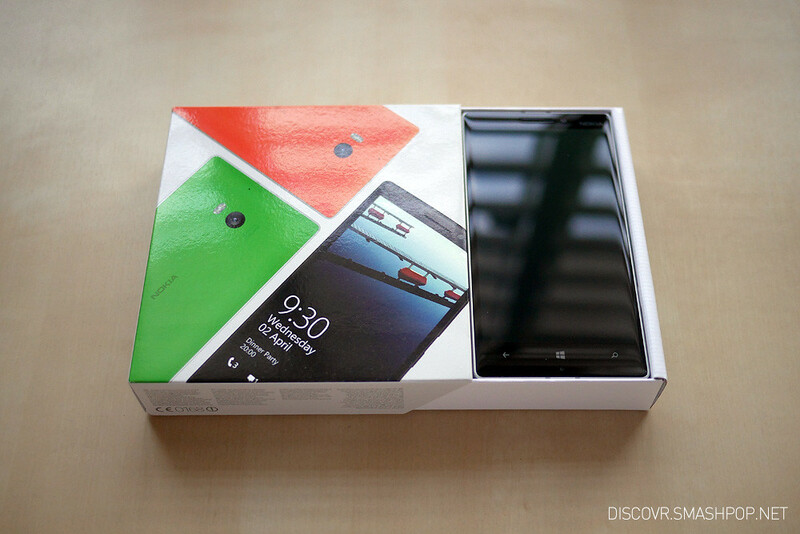 The 930 comes in Nokia’s latest packaging. A flat box with slide out mechanism which is easy to handle and looks fresher from the outside. A light pull out reveals the 930 in full glory. The package comes with the usual stuff like USB cable, charger, manual, and earphones. I personally prefer this packaging compared to the old one cos.. it was really old looking haha. The one I got was the orange version and it looks really fresh and vibrant. I personally prefer bright coloured phones cos it stands out amongst the rest. The 930 comes in Orange, Green, Black and White. 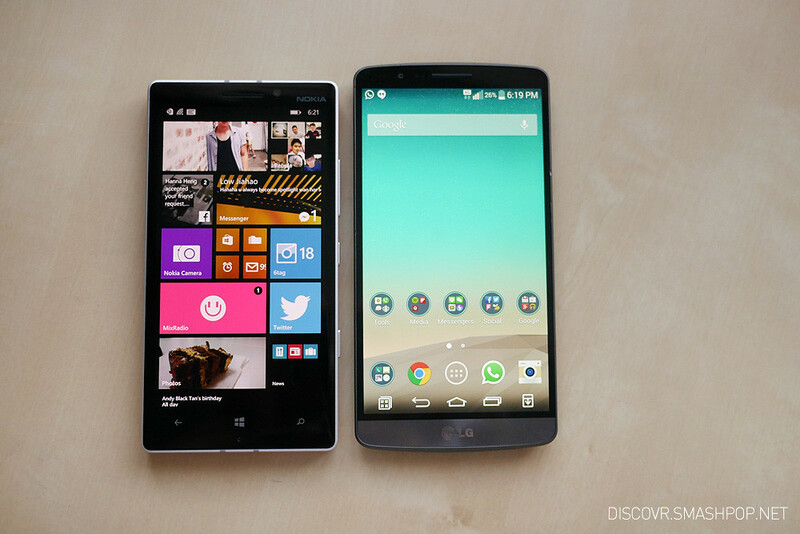 Looking at the design reminds me of all the other Lumia devices from Nokia cos they look almost the same. The only one that may look different was the Lumia 1020 which sports a black rounded circle at the back housing the camera lens and the Xenon flash. Anyhow, I like the simplistic and minimalist design of the back of the 930. The texture feels good too. I’m always a fan of matte surfaces. The buttons on the right side of the phones are really solid… and I mean REALLY SOLID. They don’t wobble and give a sturdy click when pressed. Thumbs up Nokia for being able to nail this tiny aspect which improves the overall user experience. Another thing I really like about the 930 is the 2.5D curved-edge glass. It gives a very comfortable feeling when swiping towards the edge of the phone. Somehow it makes the phone look more premium too. Probably that’s just me. LOL. The ‘Clear Black Display’ is really good in bringing out the contrast and vibrancy of the interface. Blacks are really black and the high pixel density of 441ppi gives the interface, photos and text great clarity. See how clear the screen is even under the sunlight. Paired with the Coloud speaker (which currently is not available in Malaysia), it’s really an outdoor combo for music playback on the go. 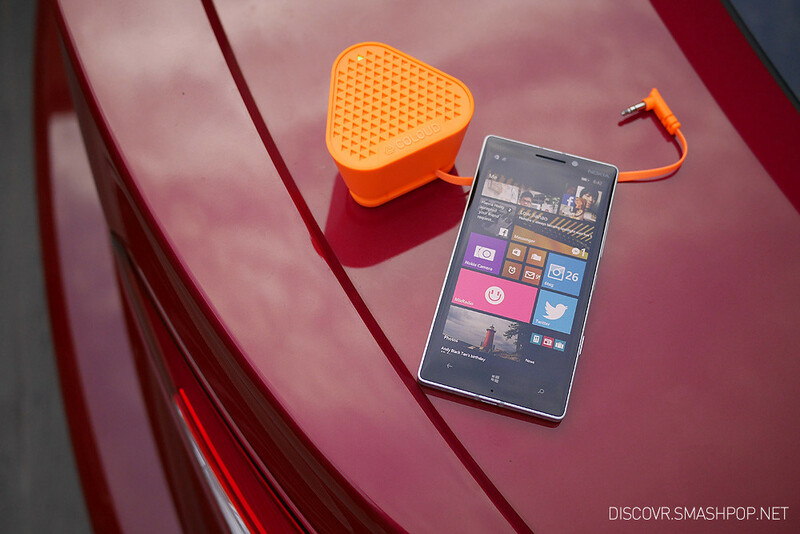 Not forgetting the built-in MixRadio app that lets users build custom playlist and listen to music offline. 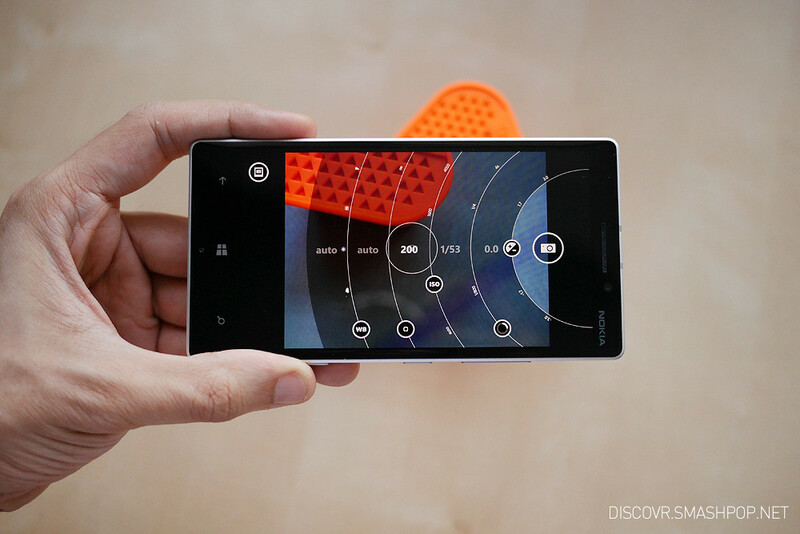 Nokia Camera is the default photo taking camera app used on the Lumia 930. 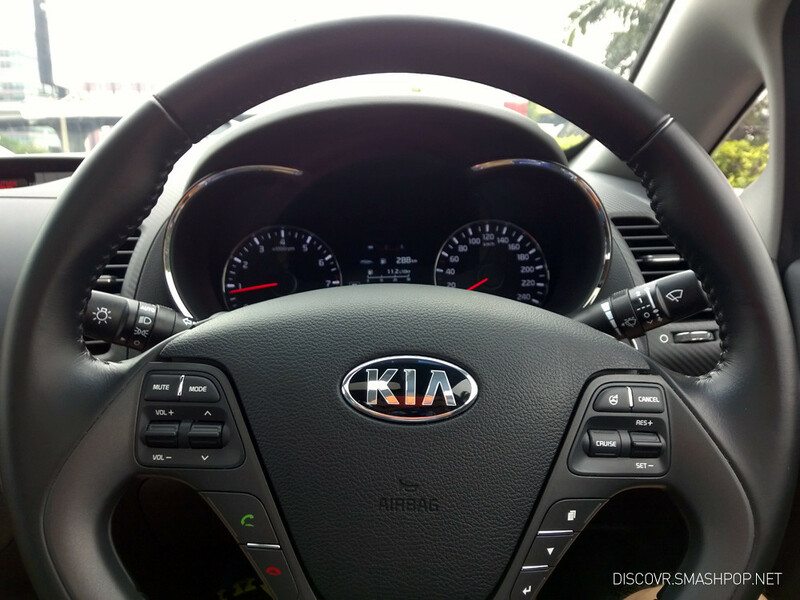 It comes with manual settings, allowing users to manually control shutter speed, ISO, white balance and more. For less advanced users, there’s also an ‘Auto’ mode which is good enough for day to day usage. One of the biggest key selling point of the Lumia 930 is the built-in optical image stabilisation which aims to cut down hand-shake, in order to produce shake free and sharp photos and videos. 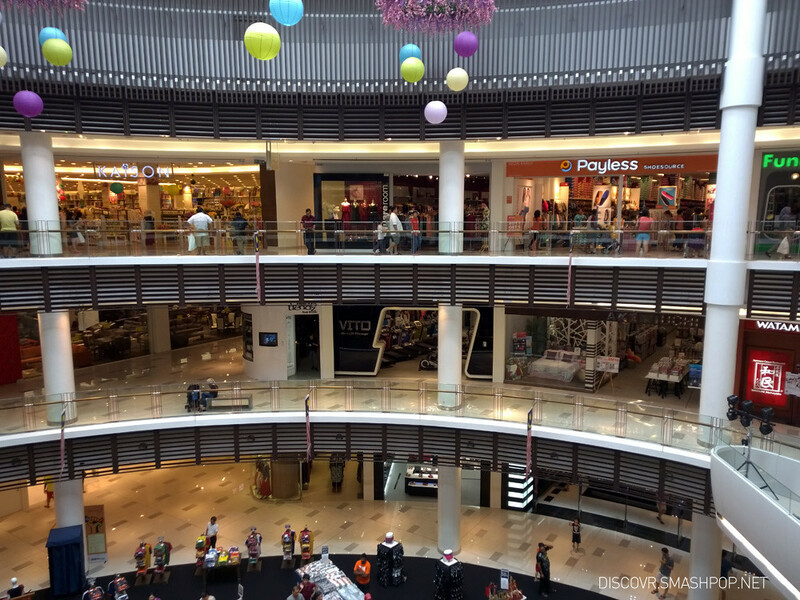 Here are some photos taken using the Lumia 930. I personally like the Pureview camera when taking photos during bright daylight. Colours are natural and contrast is high. For low light, it performs well too, thanks to the OIS, allowing slower shutter speed to capture more light, producing brighter and sharp images. Apps wise, the Windows Phone store currently has almost all the mainstream apps that consumers usually use on the iOS and Android platforms. Apps like Twitter, Facebook, Shazam, Spotify, Instagram, Vine and many more can be found in the Windows Phone store. 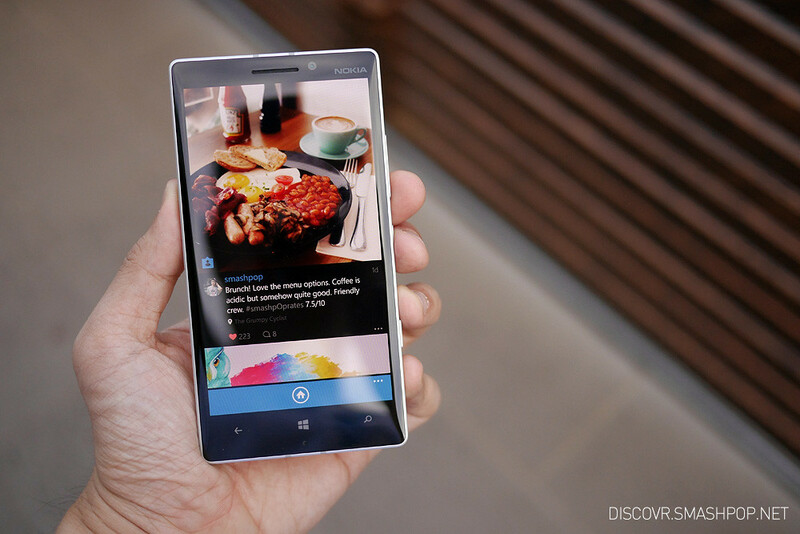 I particularly like Windows Phone for having a wide sleection of Instagram apps befores the official one. My favourite is 6Tag, which gives users a lot more features compared to the official app like regram, create photo tiles, custom blurring, ‘like or not’ style browsing and more. As you can see in the photo above, 6Tag looks really good displaying Instagrams in full screen. 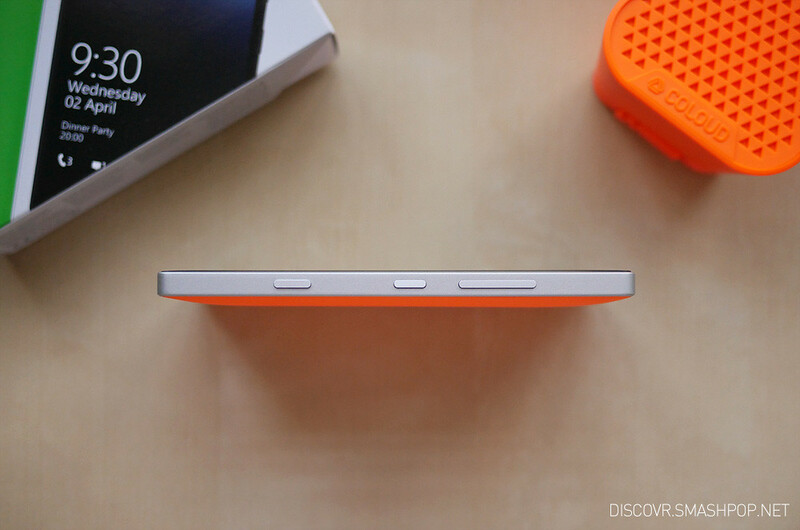 The current best Windows Phone is here and it’s the Lumia 930. With great screen, hardware and camera, it is an easy answer if you are looking for a phone apart from iOS and Android devices. There really isn’t many disadvantages of owning a Windows Phone apart from not being able to enjoy some specific apps which may soon be coming to the Windows Phone platform. The orange version of this device looks really stunning and it has been turning heads thoughout my usage period, catching attention from many people. Speaker is loud but I prefer if it is not located at the back of the phone. 15 Responses to "The Lumia 930 Reviewed In Malaysia While Having ‘Cendul’ [Video]"
Does it support Glance or double tap to wake? No it does not due to hardware limitations. yaya, i know Samsung S6 can support wireless charging but can’t use on outdoor activity because it’s need to connect to electric. S6 battery no longer be removeable and also no extra SD card can insert to this phone. S6 No water proof.. i better buy S5. camera, 5MP for front camera, quick launch, tracking autofocus and f1.9 lens. have read a lot of information about S6 and Samsung S6 has upgraded a lots especially its features. I also found out that wireless pad can be find in cafes like McD. bank because it’s simple to use. I believe S6 smartphone manufacturers had considered this case. coming in bright blue and the S6 EDGE coming in a deep green. curved display. The fingerprint scanner is so convenient to unlock my phone. fast-charge mode. That’s mean you only need to spend 10 mins to charge the phone instead of need 4 hrs to fully charge the phone . You sure have enough battery to use. How to charge the phone if did not found any wireless pad in our country? I like power bank more than wireless pad because it’s simple to use.